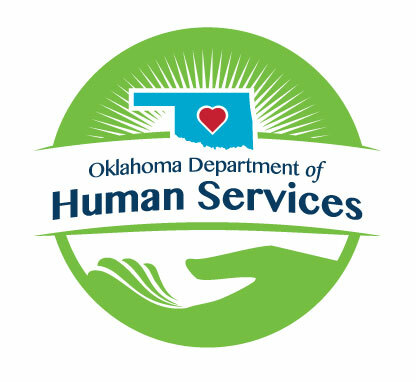 Position is for the Oklahoma Child Abuse and Neglect Hotline, a 24/7/365 operation. Position will receive, screen, and analyze reports of suspected abuse according to established standards. Position requires good listening skills; excellent communication skills; ability to apply verbal investigative techniques; thorough knowledge of computer programs; & be a positive contributor to the team. Preference may be given for Bi-lingual in Spanish and English-skill based translation incentive may apply.